A trip to San Diego involves a trip to Little Italy to eat. Good italian food there but you have to get the right spot. 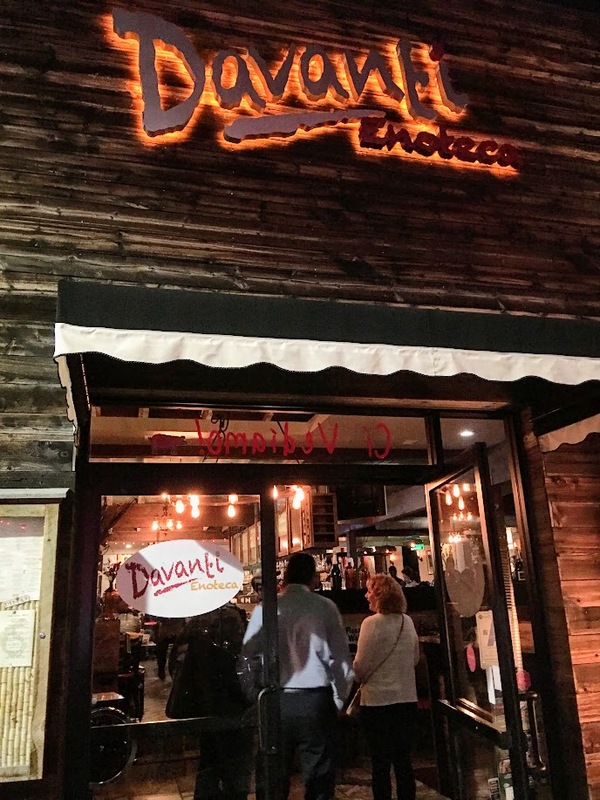 We decided to try Davanti Enoteca and see if it was worthy. Look, Brussels Sprouts on my table! 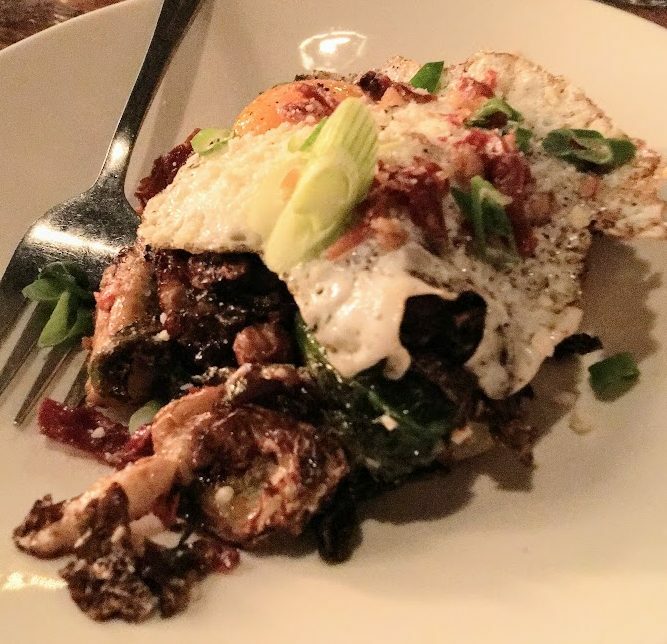 This was crispy with an egg. Not great, a little salty and just not done right. 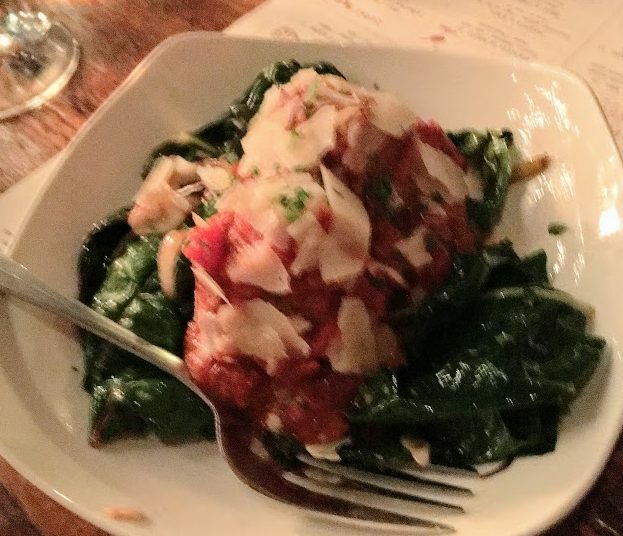 Veal Meatball. Salty and fell apart. 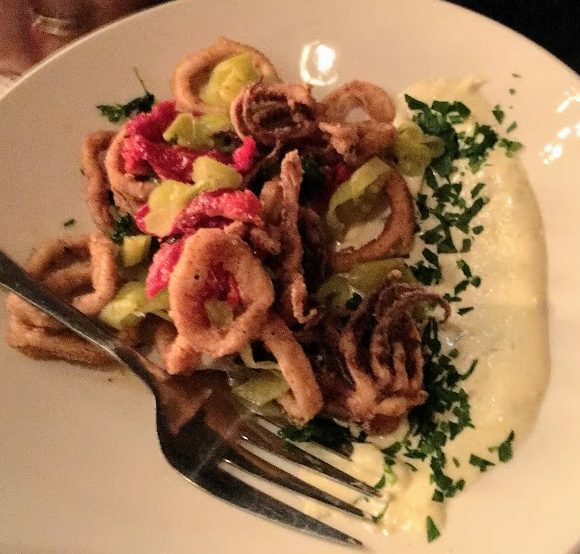 Calamari. This was the best of the apps. But still, nothing to write home about. For my main, I couldn’t really decide. 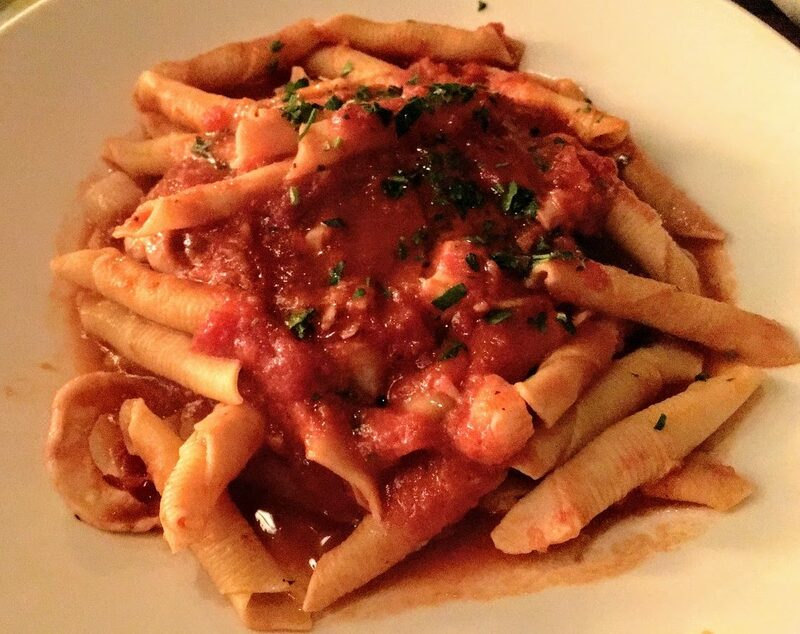 In the end, went with the Garganelli del Pescatore – the Seafood Pasta. It was okay, I have definitely had better. Not a good choice. But it wasn’t me that chose it! Yes, I won’t be back. Posted in Italian, Pasta, San DiegoTagged Italian, Pasta, San DiegoBookmark the permalink.